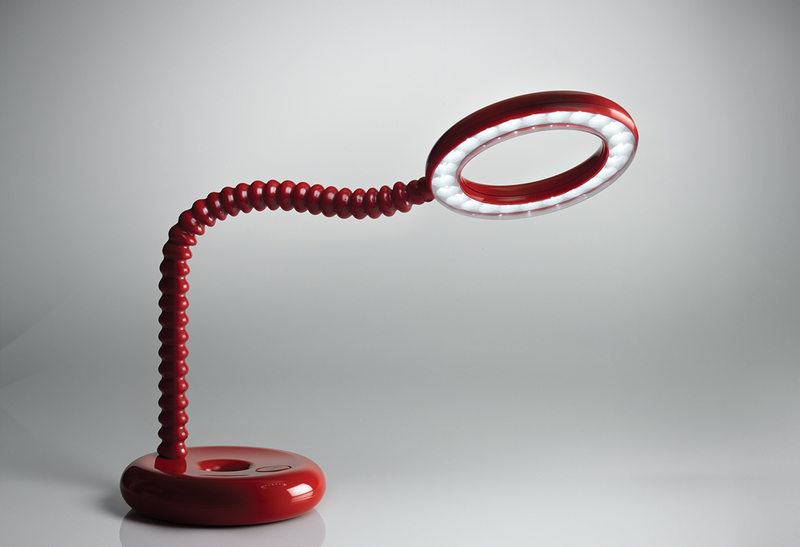 India’s first eco-friendly desk lamp, the Studylite was designed to create an ideal environment for children while they study. Inspired by the saintly and virtuous ‘halo’, it represents hope and symbolises blessings for kids. Every element is designed around the halo ring, and the result is a spectacular light ring without any hub. 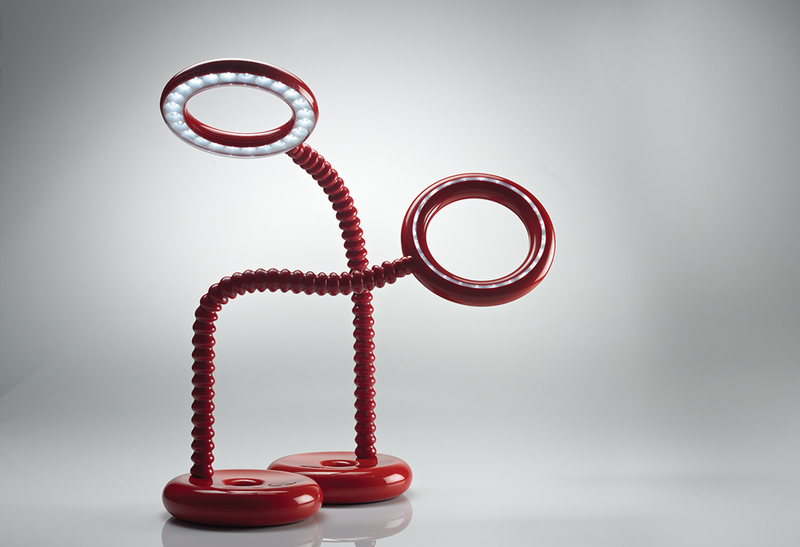 The specially designed neck is functionally interactive and visually playful. The emotive Halo is characterized by its soft curves, magical hub-less light-ring, iconic integrated form, and the highly glossy candy colours it’s available in. 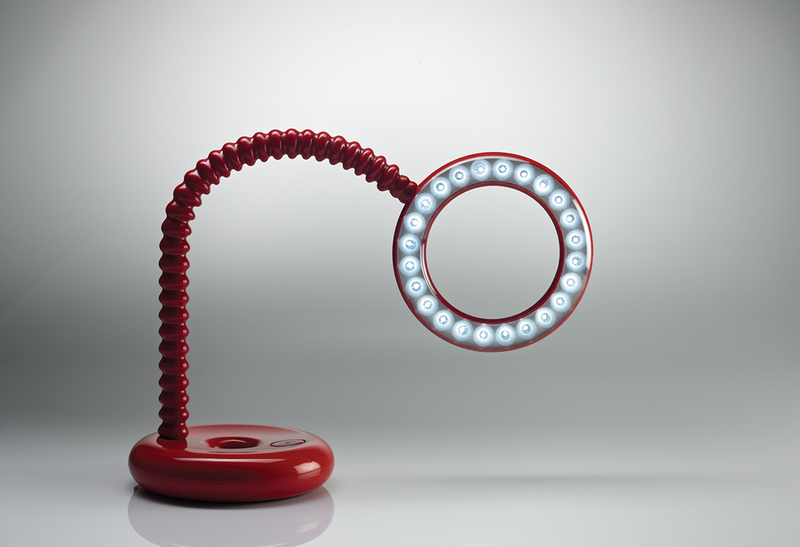 More than 100,000 homes have been lit up by the Studylite since 2010.